Our teachers come from all sorts of backgrounds, but they are united by a common passion: Sharing the joy of music with children and families. All While They're Little teachers have successfully completed the Music Together® teacher training, which is built on research in early childhood and music development. In addition, all teachers apprentice for at least one session with another experienced teacher. We keep our skills fresh through workshops every session and advanced trainings offered by Music Together Worldwide. 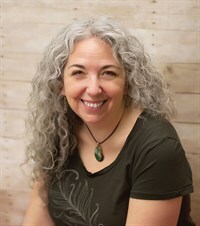 Judy Hausman Leff is the Director/Owner of While They're Little, a company she started after her second child was born. Her vision is to offer services and products to families with young children that will empower and nurture both parent and child. She is very proud to offer Music Together classes and loves that her job responsibilities include singing and dancing with your children! She has been studying voice since she can remember, taking a 12-year break from it to pursue a career as an actuary/risk management consultant. Music came back into her life after her children were born. Soon after, she was taking Music Together classes with them and was hooked! 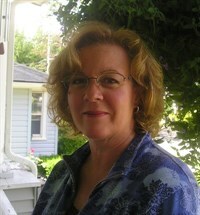 Judy has been teaching Music Together classes since 2003. 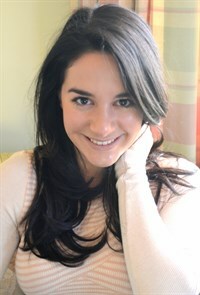 In April 2005, she was awarded Music Together Certification Level 1 from the Center for Music and Young Children in Princeton, NJ, having demonstrated outstanding achievement in teaching, musicianship, program philosophy and parent education, and in August 2010, she was awarded Music Together Certification Level 2 for demonstrating mastery of those areas. Judy is proud to have had the first US Music Together center (and the only in NY) to offer a class in Hebrew as well as having been the only center on Long Island to have been chosen to participate in Music Together's Big Kids pilot in 2010, the Babies Pilot in 2012 and, most currently, Phase 2 of the Rhythm Kids Pilot in 2016. Allyson Phillips-Demetriou was raised in a musical family and has always known the power and magic of musical play. She has studied piano, bassoon, dance and voice and holds a BA in Speech, Communication and Theatre. She has performed in jazz bands, wind ensembles, orchestras and many choirs. Allyson has also appeared in countless theatrical productions, toured with a children’s theatre troupe and has attended classes at the National Theatre in London and The Royal Shakespeare Institute in Stratford-upon Avon. Like so many Music Together teachers, Allyson credits her own daughter Gillian with introducing her to Music Together classes. In this program she found the perfect format to utilize all of her skills and passions. 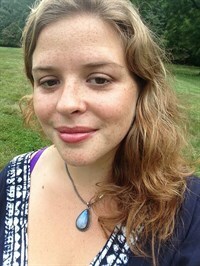 She became a registered Music Together teacher in 2003 and in June 2011 she was awarded Music Together Certification Level 1 from the Center for Music and Young Children in Princeton, NJ, having demonstrated outstanding achievement in teaching, musicianship, program philosophy and parent education. Allyson is thrilled to be part of the While They’re Little family and looks forward to continue her own growth while sharing the joy of music making with the community. Jenn Corrado is thrilled to be a part of the Music Together family of educators. 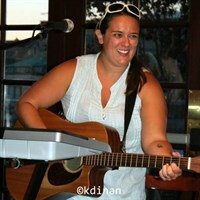 A life long musician and vocalist, she is energetic and passionate about sharing her love of music with young children. Jenn has been teaching at the elementary school level since 1997 and loves to watch children grow and learn through movement and song. She plays the flute and autoharp in her classes, however, she believes that anyone can make music even without an instrument. 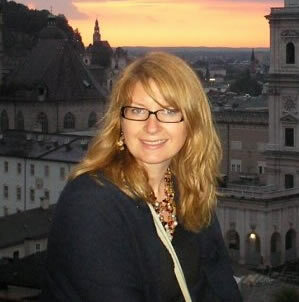 In addition, Jenn has worked in radio on Jazz and World Music programs. She is also a yoga instructor and enjoys sharing her eclectic interests and experiences with her students through her passion for teaching. Her greatest inspiration has been her sons, Zachary and Dylan, who continue to teach her about herself and how to celebrate life through the shared musical experience. Lauren Jurgrau is excited to join the Music Together family! 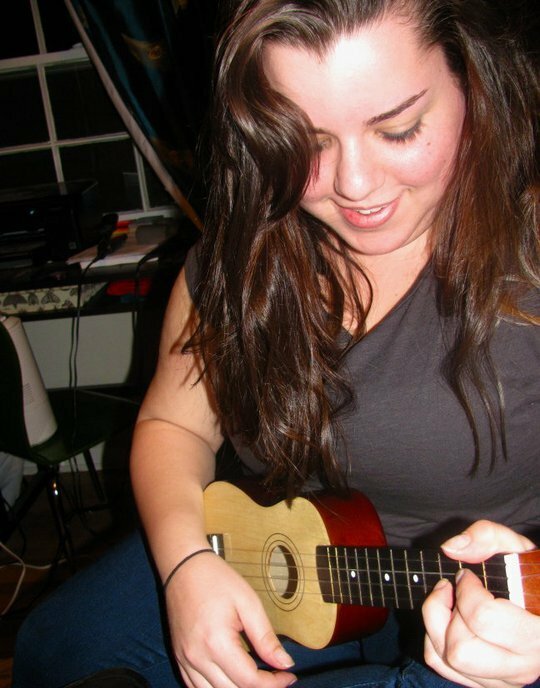 Lauren has always had a passion for music, and has studied voice, piano, and flute. In high school, she was selected to be part of the United States Youth Ensemble where she had the opportunity to sing in six different countries throughout Europe. In May 2011, she graduated from Westminster Choir College with a BM in Music Education. As a student at Westminster, she sang with the Westminster Symphonic Choir, which performed various symphonic works at the Princeton University Chapel, New Jersey Performing Arts Center, Avery Fischer Hall at Lincoln Center, and Carnegie Hall. Lauren found Music Together after seeing many of her classmates complete their training and fall in love with the program. She apprenticed with Miss Allyson after completing her own training in June 2011. Lauren is excited to share her love of music with all of her families. Stacy Kostoulas is thrilled to be a part of the Music Together family! From a young age, Stacy has been involved in numerous musical productions. She has studied voice, violin, piano and guitar. In March 2012 and January 2013, Stacy had the opportunity to teach music to children in several schools through the Jamaica Service Field Project. In December 2013, she graduated from the State University of New York at Fredonia with a BM in Music Education. As a student, she sang in the Chamber Choir, University Chorus and Women's Chorus. Stacy completed her Music Together Teacher Training in Summer 2013. Stacy is excited to share her love of music with the While They're Little community! Katie Mitchell-Condon is thrilled to be joining the While They're Little family and is very pleased to combine two of her greatest loves, music and working with children. 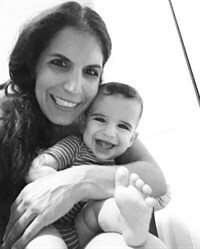 When her son, Robbie, was born, she took a break from working full time in retail to focus on being a mom, and that is when she discovered Music Together classes. Katie has had a variety of musical experiences from musical theatre productions in high school and college, to interning at a record label, and singing in her own rock band. She is currently recording an album, and playing shows with her band around New York. Jenny Arrigo is an experienced vocalist who has always drawn inspiration from making music with her family. Since becoming a mom, Jenny has relished sharing music with her two young sons, and Music Together has been a wonderful catalyst for the family’s musical adventures. She is thrilled to join the teaching team of While They’re Little to help spread the fun of family music with others. Jenny performs regularly alongside her brother, singer-songwriter Alex Rubin. With his band and together as a duo, they have taken the stage at a long list of NYC rock clubs. They can also be found singing together any time they hear a Beatles song, or if they happen to be in the car at the same time. In a unique family music endeavor, Jenny helped develop and produce a weekly jazz vocal performance and jam session with her dad, jazz guitarist Saul Rubin. The event ran weekly for over 5 years, during which time, she developed a repertoire and booked gigs as a jazz singer. Jenny recently reunited with her college a cappella group, the Harper Harpeggios, to benefit the Cystic Fibrosis Foundation. She has studied piano, and performed in several school and community musical theatre productions. She is currently working on her ukulele skills. 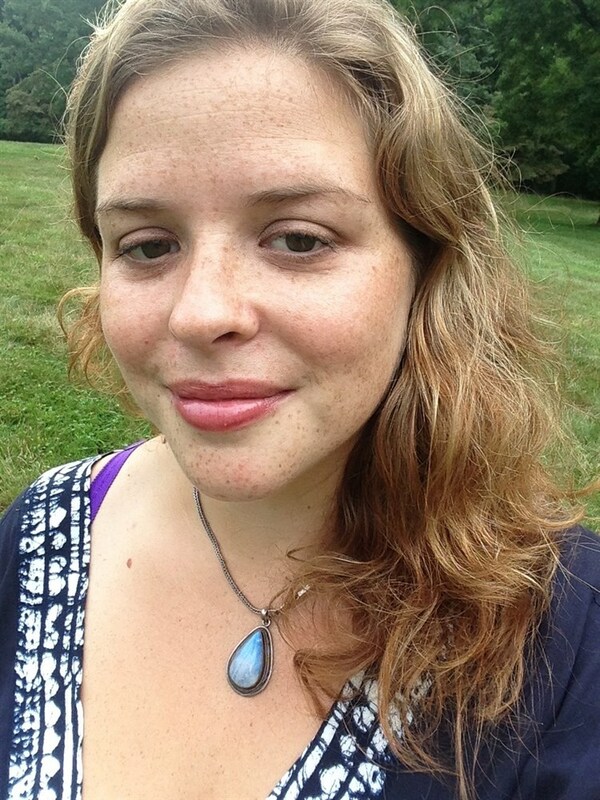 Leora Speiser is thrilled to join the Music Together Family as our magicalOffice Manager! 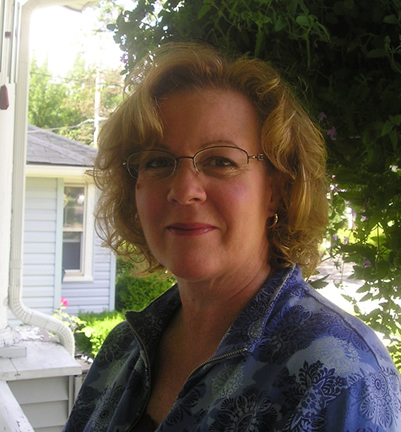 Leora is a Clinical Social worker who spent many years providing mental health services to children and families. Leora resigned from her position as a Clinical Supervisor when her first son was born to be a stay at home mommy. At the recommendation of her sister, she enrolled her son in a Music Together class with Ms. Judy and quickly fell in love with the classes, music and experience. Leora has three children now (pictured here with our Assistant to the Office Manager) and each of her children has experienced the magic of Music Together. Carole Hausman is not one of our teachers but is an important part of our team, having come out of retirement from Macy's to work in our managing office. She is very familiar with the Music Together program and philosophy, having taken the training in 2005. She is thrilled to be working closely with her daughter (she is Miss Judy's mom). In her spare time, Carole can be found spoiling her grandchildren. Sadly, Miss Carole passed away in January 2017 but she still impacts the lives of children through our Carole B Hausman Memorial Scholarship Fund, which was set up to help families in need of tuition assistance. Sometimes we just don't know right away who is going to be teaching a class. Rest assured we work hard to get you that information as soon as possible!